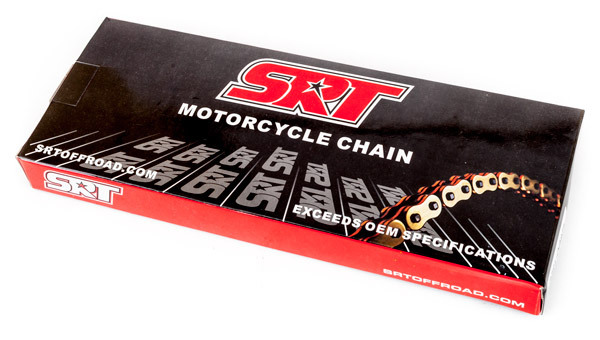 SRT Gold 420 O-Ring Chain 132L SRT00364 132 4,600lb. 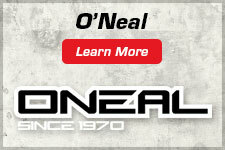 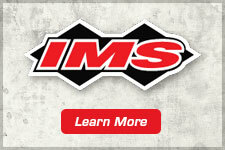 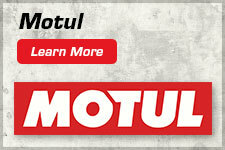 SRT Gold 428 O-Ring Chain 132L SRT00221 132 5,100 lb. 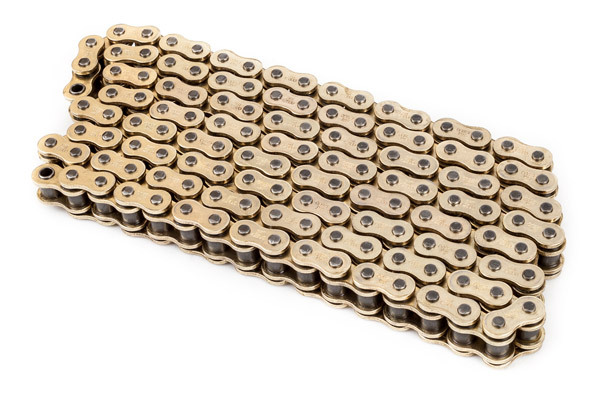 SRT Gold 520 O-Ring Chain 120L SRT00011 120 8,100 lb. 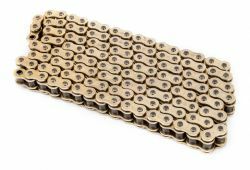 SRT Gold 525 O-Ring Chain 120L SRT00335 120 8,300 lb. 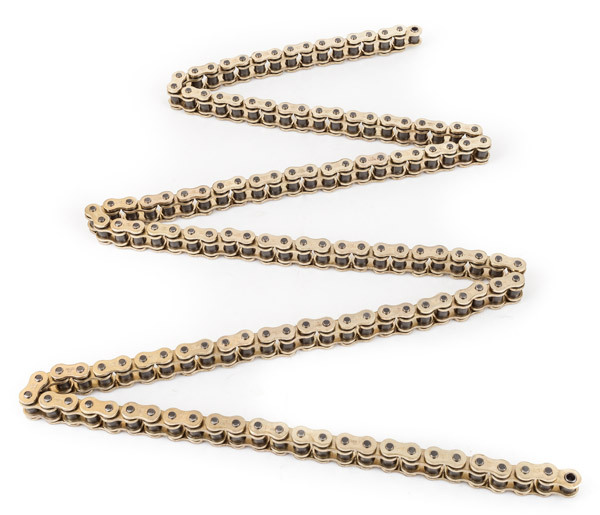 SRT Gold 530 O-Ring Chain 120L SRT00227 120 8,500 lb.